It’s not a secret that winter is on the way. The temperatures are dropping, and the frosts are starting to creep across the grass. You can see your breath in the air when you walk down the road and you’re slowly reintroducing those winter togs you have had put away since last year. 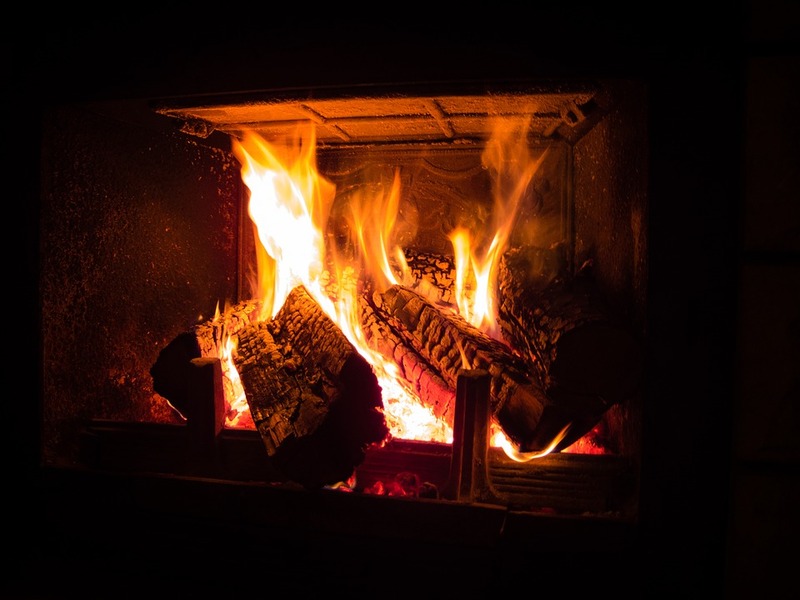 Winter is well and truly on the way and while you may be ready, your house may not be. The damage that winter weather can cause isn’t always as obvious as shutters blowing off the windows or creeping damp inside the home. Sometimes, it takes dealing with a leak, a cracked pipe and water damage to realise that there was even a problem in the first place. It’s easy to call in Plumbing Diagnostics to help with the issues once they become issues, but the best thing to do is to prevent them happening at all! You can but prepare your house for whatever Jack Frost throws at you and with the tips below, you can make sure you’ve checked off the most important things to look for. Gutter Cleaning. It’s a job that should be done at least twice a year anyway, but it’s time to get the gutters, well, gutted! Removing leaves, debris and clogs now will mean that the melted snow and rain will drain away properly. Hose the gutters down and get someone to help you by holding the ladder so you don’t have any gutter-related accidents. Pipe Wrapping. There is a surprising number of people who don’t wrap their pipes in the winter. Considering that a burst pipe can bring utter chaos to your property, it makes sense to wrap the pipes in these rubber sleeves. You can get any pipe insulation at a DIY store, really, but it’s good to use something easy to remove. You could also use heating tape if you can’t get the right rubber sleeves. Loft Insulation. Adding extra insulation to your loft can make a big difference to your heating bills. 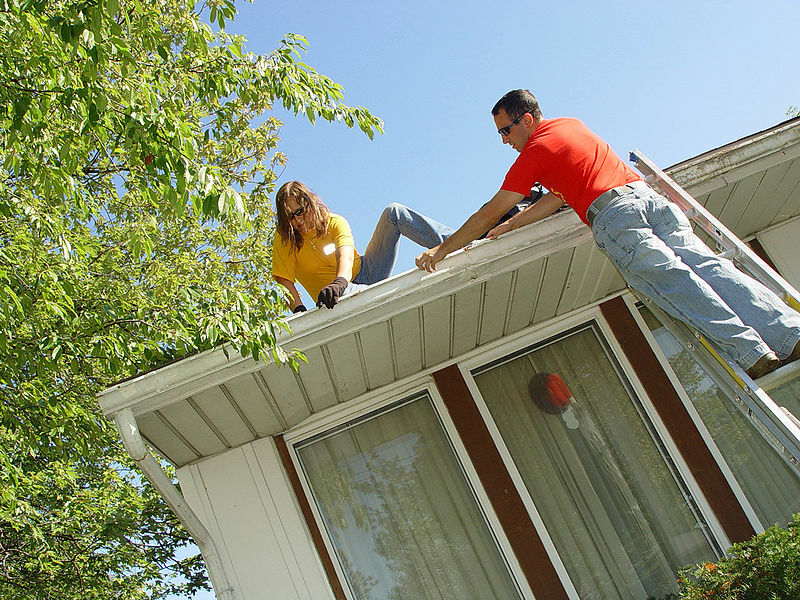 Heat rises in the house and without the right insulation, it’ll rise right out of your roof. This means your heaters have to work harder to keep the house warm enough to enjoy, and it also means your heating bill will shoot up. Avoid Draughts. Did you know that a draught in your home can lose you up to 30% of your energy? Adding curtains to the windows over the existing blinds, placing knitted draught excluders below outside doors and covering your windows in see-through plastic can all help to keep the heat in and the cold air out of the house. 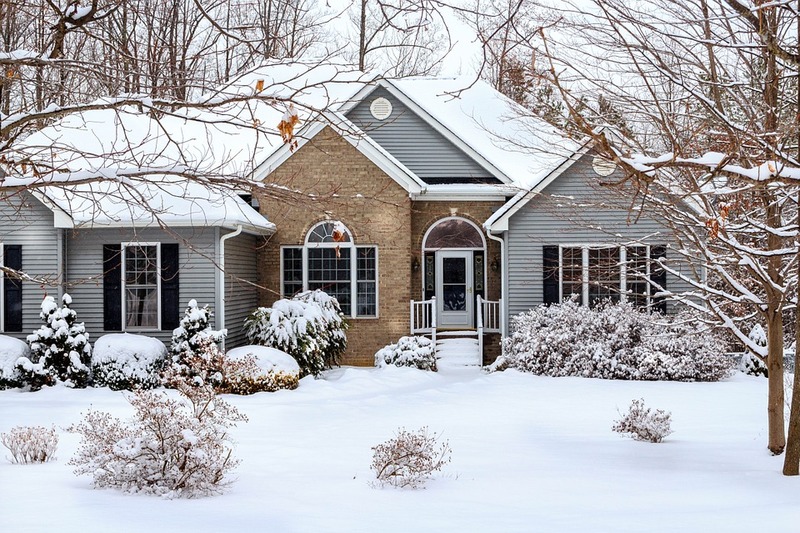 Getting a home ready for winter shouldn’t take you long, as long as you are doing it early enough. The more you wait, the more you risk water damage from the gutters, high heating bills from the lack of loft insulation and the possibility of frozen pipes that crack and leak all over the place! Get your house ready as soon as you can!